As a PR agency, we have one key indicator of our success: Coverage. If we can secure good quality, in-depth, and of course positive coverage for our clients, in relevant publications that complement their business goals, we can rest easy at night. But how do we do this? All too often in the hyperconnected, globalised world of PR, we rely on sending clients comment opportunities which they then respond to for the media, who publish it. While this approach undoubtedly gets results, there are hundreds of other agencies across the globe playing the same game…So how can Eskenzi PR help their clients to get top quality editorial coverage, focused directly on them and highlighting their numerous successes? One method which we’ve found success with in the past is to bring the media to the client, not the client to the media, in the form of press trips. This is a method which is particularly useful with an agency like Eskenzi, which has a client base with a global reach; It allows the opportunity to take press from all over the world to see our client’s expertise first hand. 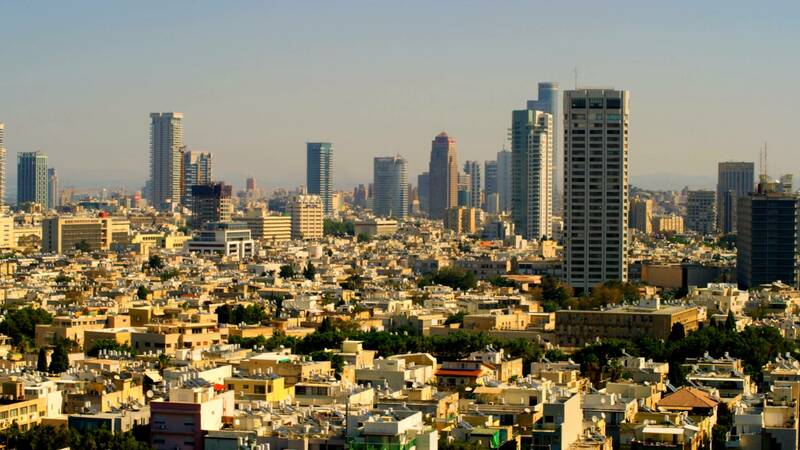 One such trip is currently in the works with one of our clients, Imperva, to their offices in Tel Aviv, Israel. This press trip will be attending by influential tech journalists from all over the world, representing publications such as The Times, Dark Reading, The New Statesman, SC Magazine, The Times of Israel and Bloomberg. Imperva, aside from being a major name in the global cybersecurity market, are also an invaluable player within the Israeli cybersecurity industry. Described as the ‘cybersecurity capital of the world’, Israel has been extremely proactive harnessing homegrown security talent in recent years, and huge brands like Imperva have provided invaluable support, advice and guidance to start-ups looking to succeed in the industry. So, this press tour will allow Eskenzi not only to demonstrate Imperva’s expertise within their own company, but will also help to frame them as a force for good in the cybersecurity industry generally, helping to nurture and support the next generation of companies that will be striving to keep our data safe, and will also allow some of our key journalist contacts to enjoy a trip to a fascinating and fun location. To find out more about Eskenzi PR’s latest press outing, watch this space!